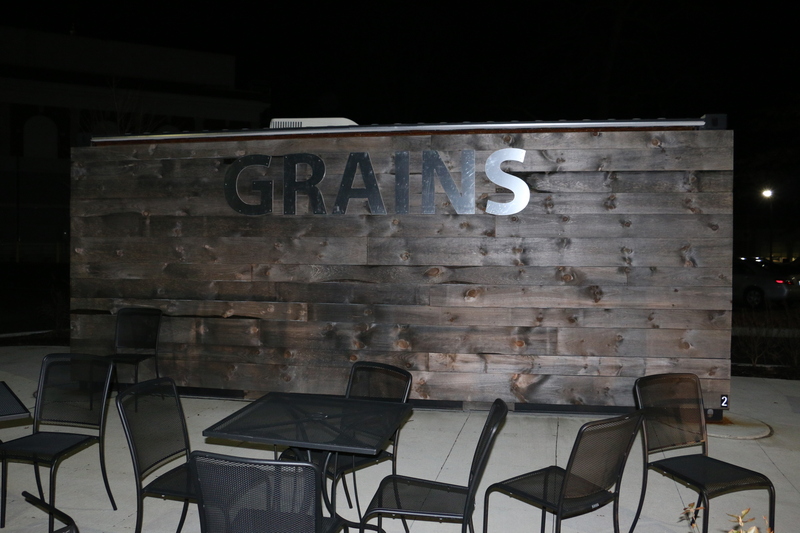 Since last fall, Rowan University students may have noticed a shed-like structure behind Bunce Hall with the word “Grains” on it. Another similar unit was installed near Rowan Hall last year, although neither one has officially opened for business. Both structures are re-purposed shipping containers designed to provide dining options to students who can’t always access the main dining hall, the Market Place. They are meant to serve “grab and go” foods such as salads, sandwiches, paninis and soups — in contrast to the hot meals served at the Rowan food truck near Savitz Hall. But after months of the structures being installed, neither one has actually opened to serve such meals. The delay is due to the complicated permit process the two eateries must undergo before they can open. 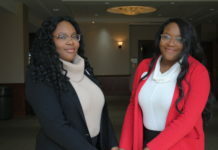 Both the Grains and the Rowan Hall units are scheduled to open by the end of the spring 2016 semester, although the initial plans still haven’t been approved by the Department of Community Affairs (DCA). Gourmet Dining said they are unsure of when exactly the units will be operational. The original plan for the new dining venues was for them to be mobile units that can be relocated around campus based on student traffic and demand. 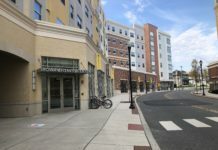 Regional Director of Operations for Gourmet Dining George Kuzma expected the units to be moved frequently in the fall 2016 semester due to opening of the Holly Pointe Commons for Rowan freshman. But because both units are considered fixed structures by the DCA, specific licensing is needed to allow them to be moved, said Elizabeth Jordan, resident district manager for Gourmet Dining. 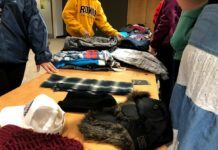 The idea for the two units started with a walk through of the campus to determine which areas were under-served, according to Regional Director of Gourmet Dining George Kuzma. If the units are approved and opened, the original plan is still for them to be able to be relocated to selected areas on campus, accompanied by outdoor seating areas for students who wish to eat their meals in nice weather. The units are designed to have a quick turnaround, so that they can be moved to a new location in 12 to 14 hours, and be serving students again within two days, according to Jordan.